The Lied Center is a 2,020-seat performing arts center that brings the world's most exciting performing arts events to the Lawrence community. 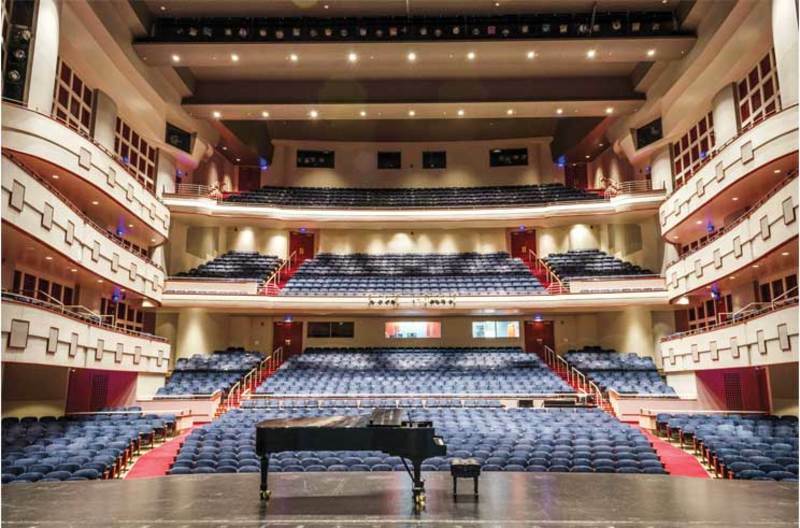 From the breathtaking leaps of ballet performances to the intimate strains of chamber concerts to the improvisational heights of living jazz legends, an unparalleled variety of performing artistry awaits you at the Lied Center of Kansas. The Lied's Concert series brings internationally renowned performers and events to Lawrence every year. From the Adventure Series, highlighting diversity and innovation in performance, to the Broadway Series showcasing the best of musical theater, the Lied has something to offer everyone. 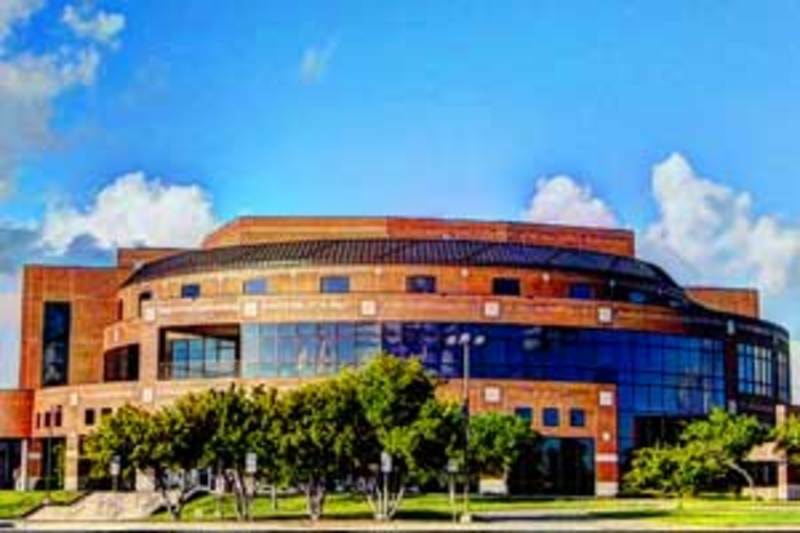 The Lied Center offers 6 unique meeting spaces, for events such as conferences, meetings, receptions, dinners, lectures, and more. With banquet spaces for up to 280 guests, reception spaces for up to 350 guests, and theatre spaces for up to 2,000 guests, the Lied Center can accommodate a wide variety of meetings and events.